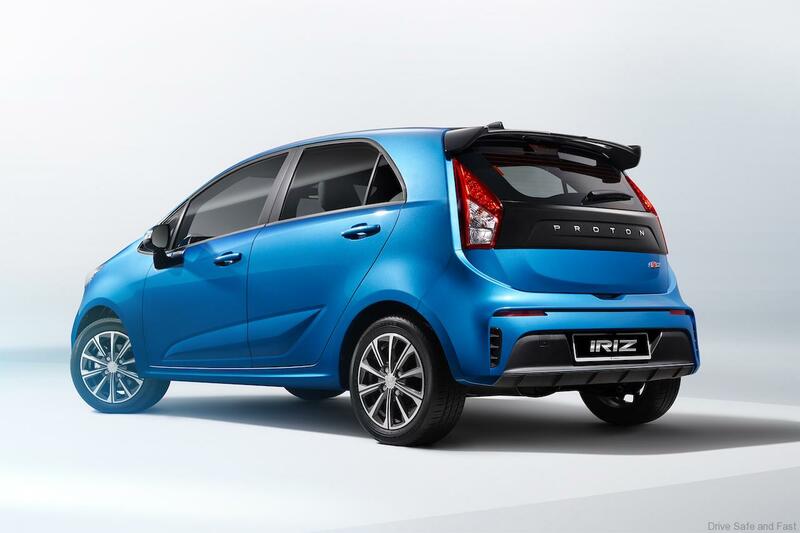 Home Auto News Proton IRIZ Gets ECARX……….Who Is ECARX? ECARX is the company behind Geely’s new smart ecosystem (GKUI), which debuted in the 2018 Bo Yue SUV (Proton X70). Set to be a key system in future Geely vehicles we take a look at what it does today and what it will do in the future. 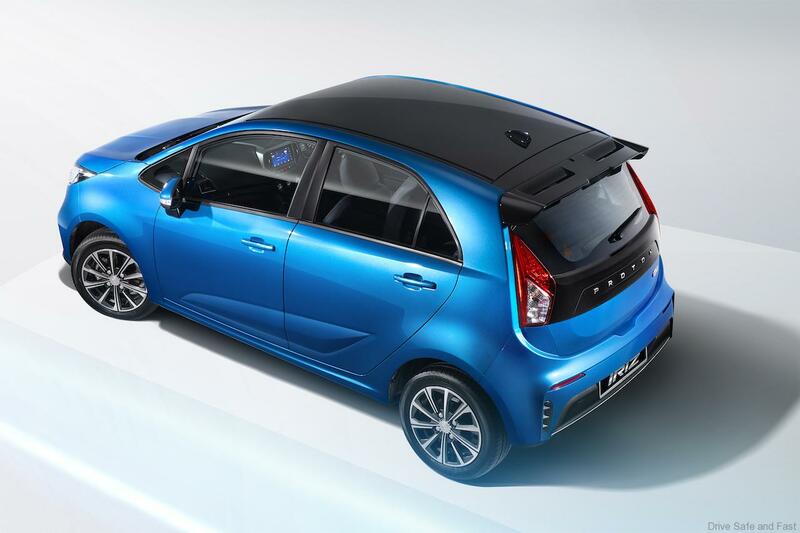 GKUI Geely Smart Ecosystem builds on the 2016 Hello Boyue system developed in-house by Geely. ECARX is an independent Geely invested company developing smart and connected vehicle technologies. Founded in 2016 it now has over 1,100 employees spread across sites in China and Sweden. Based on Android it creates an ecosystem to bring solutions to form an independent platform. 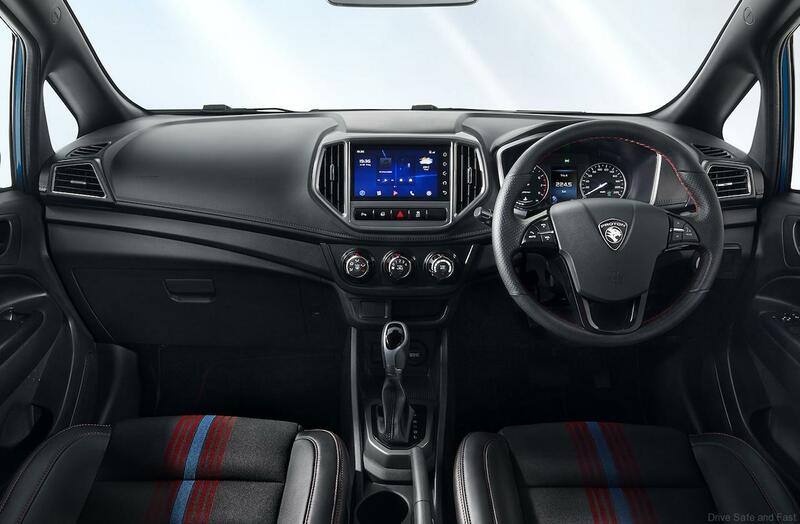 The face lifted Proton Iriz is equipped with a colour touch screen, developed by PROTON and ECARX and offering connectivity options as well as voice command functions. 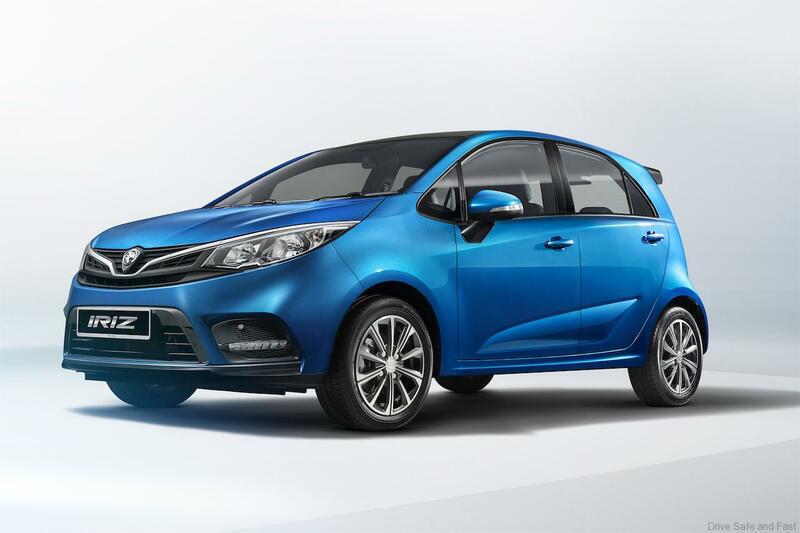 This will be the first time a B-segment hatchback from a national car maker is offered with such features, reinforcing its sporty yet intelligent image.